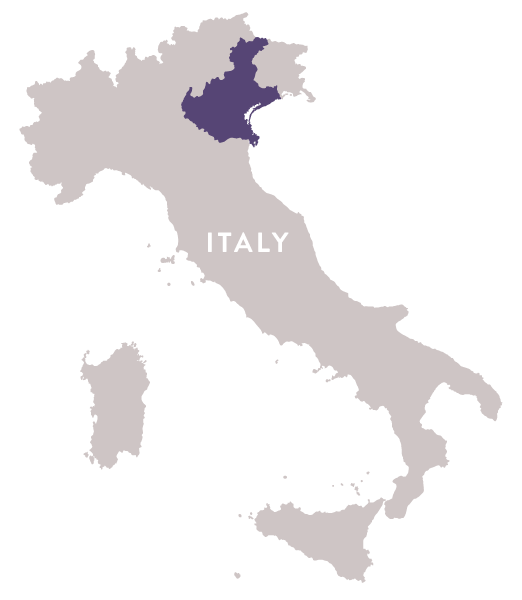 The Giuliano Rosati wines are a collaboration between Regal’s owners, Dan Bada & Charlie Trivinia, and esteemed winemakers throughout Italy. Giuliano Rosati is in remembrance of Charlie and Dan’s Italian heritage; both of their families originally hail from the Marche region. When Charlie’s father, Giuliano, made the voyage to Ellis Island he was given the name ‘Charlie’ upon his arrival and thus ‘Guiliano’ was quickly forgotten. Rosati is the maiden name of Charlie’s grandmother. Naming this family of wines ‘Giuliano Rosati’ signifies the importance of our core values to always respect the roots of our heritage and history, while remaining humble at the same time.